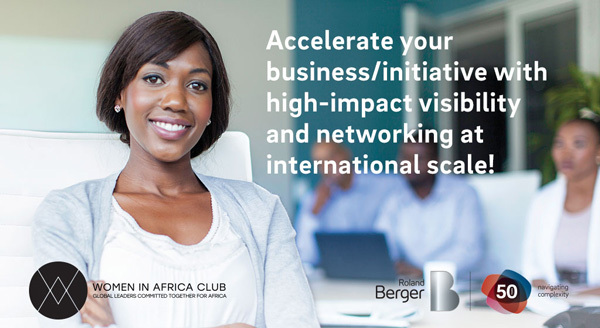 Applications are open to join the Women in Africa (WIA) Entrepreneurs’ Club. The Women in Africa has set up an endowment fund to promote, support and accelerate innovative enterprises run or managed by African women. In the third year they want to reinforce the network and renew the delegation of women entrepreneurs of the African continent regrouping the 54 countries composing it. Scholarships: Scholarships offered in partnerships with Honoris. You are an African citizen. For more information, visit Women in Africa.